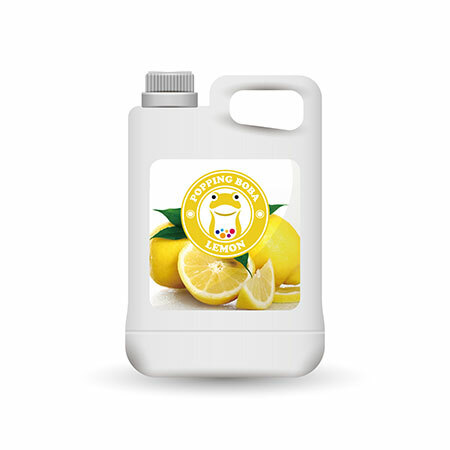 We are Sunnysyrup Food Co., Ltd. which is engaged in the manufacture of a high quality of Lemon Concentrate Juice which is made using the best quality of raw materials available in the market. These are designed and manufactured as per various national and international standards of quality and safety. We make sure that the products are manufactured as per the standard set by regulatory bodies. Lemon Flavor Conc. Juice comes in white color, and has apparent lemon aroma. Because lemon has strong acid, we had already mixed it and made the flavor well balanced between sweetness and acidity as beverages. Lemon Flavor Conc. Juice is suitable for mixing with other fruit syrup, such as lemon yogurt smoothie, is a very popular combination. Lemon Flavor Conc. Juice is made from fruit juice, suitable for various kinds of drinks and tea beverages, this product is supposed to be dilluted with water or tea before use.
. Please do not hesitance to contact us now.